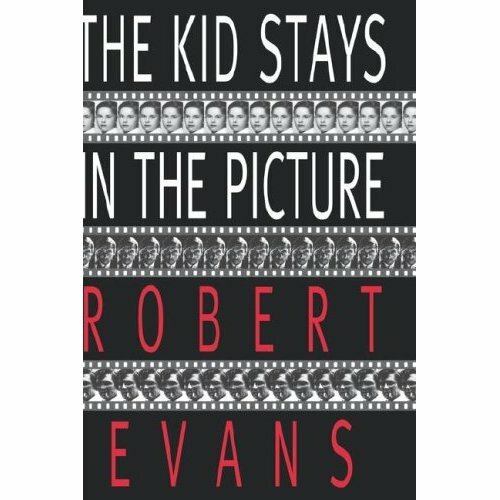 The Kid Stays in the Picture, by Hollywood giant and legendary “bad boy” Robert Evans is a fascinating account of his rise, fall and rise again in show business. 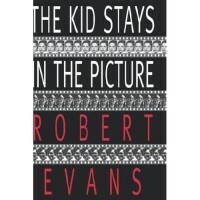 From his early days in radio to popularizing ‘women in pants” as part of Evan-Picone, to being “discovered” by Norma Shearer and Darryl Zanuck to, bizarrely enough, becoming the first actor to run a motion picture studio, this is an autobiography more gripping than fiction at its best. This book is almost as infamous as it’s subject. Spellbinding? Yes. Insightful, Sure? A page-turner? You better believe it baby. I’m not asking you to believe it, but read it. Why is Francis Ford Coppola such a prick, what the hell is Sharon Stone’s problem anyway? This book touches on everything. Where the Godfather started, why Mia Farrow and Sinatra divorced, the manson murders, the letter Kissinger wished he never wrote. Is any of it true? Who knows. Who cares? You won’t put it down. The only thing that could be more fun would be to hear the stories he isn’t telling.